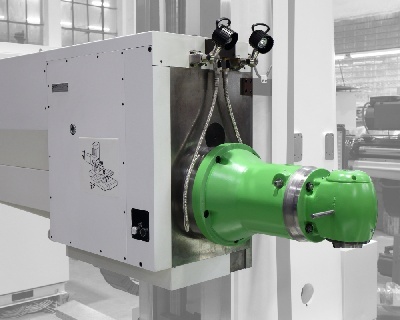 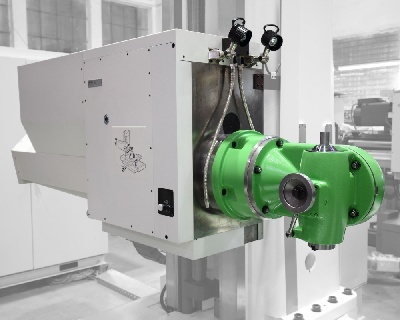 The RET10X is a T-type horizontal boring mill designed by RETOS VARNSDORF s.r.o. 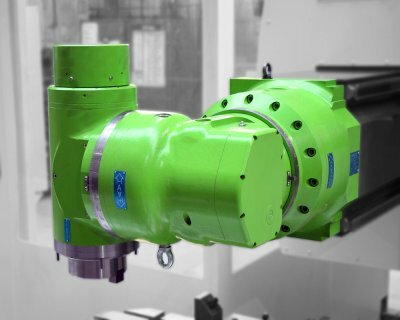 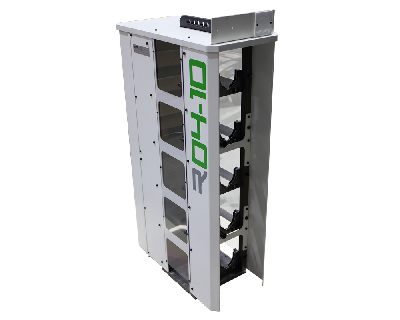 Thanks to its unit principle, this machine excels in a maximum variability of design for various technological applications. 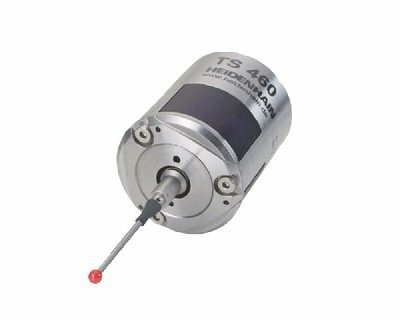 According to your specific needs, you can choose between feeds in the V axis (ram) or W axis (spindle) or in both of them. 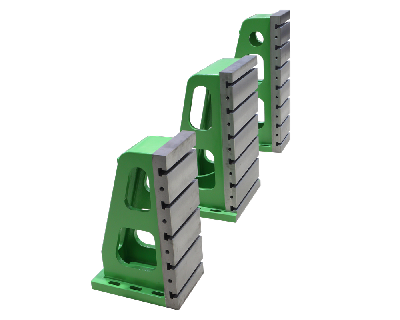 Travel ranges in the main axes X, Y and Z, the size and number (1 or 2) of clamping plates with various functions (interpolation, positioning rotary tables, non-rotating tables) can be customized. 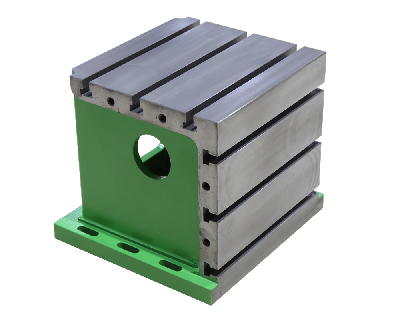 In addition, milling heads, facing heads, ATCs and further accessories are available. 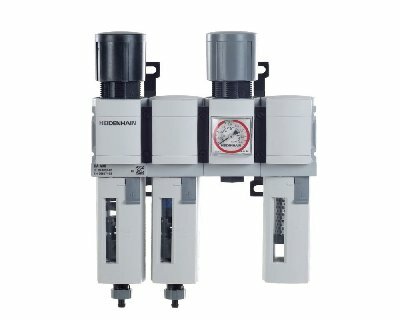 HEIDENHAIN control system with options like DFX converter, collision monitoring etc.